A new report highlights systemic and structural failures in the regulation of mine closure and rehabilitation in Australia and recommends the federal government set up a national inquiry to avoid the fading mining boom leaving behind a massive toxic legacy. 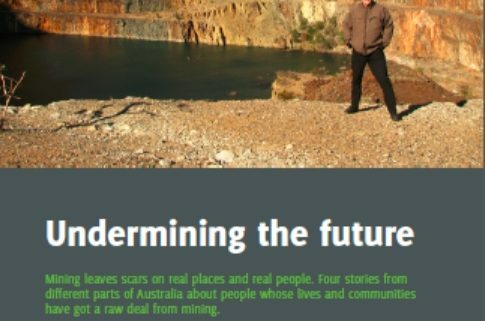 The Australian Conservation Foundation has today released two reports – a research report by the Mineral Policy Institute (MPI) examining the extent of the problem and a collection of stories about people whose communities have got a raw deal from mining. While companies’ exposure to risk is usually protected by subsidiary entities and limited liability, governments and the community have limited protection against the social, environmental and financial risks when a project or company fails. 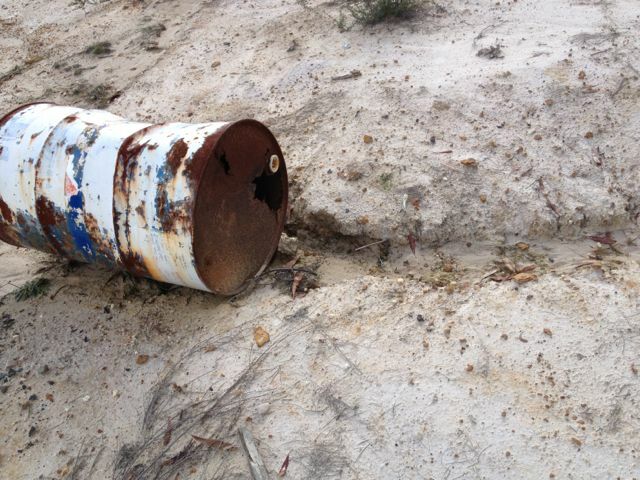 “This report reveals a looming disaster that urgently requires national action if we don’t want to have a string of off-limits toxic sites around the country and the public left to pay for their ongoing maintenance,” said ACF campaigns director Paul Sinclair. 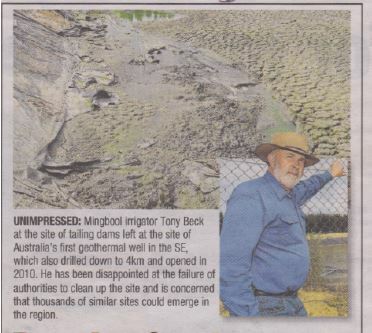 “There are more than 50,000 abandoned mines in Australia and around 75 per cent of mines close unexpectedly or without proper site rehabilitation plans. “Australia’s environmental laws are failing to protect our reefs, rivers, forests, wildlife and people from the legacy of abandoned mines. “From Queensland Nickel’s Yabulu Refinery – which has a tailings dam only metres away from the Great Barrier Reef World Heritage Area – to the McArthur River mine, to the brown coal mines in the Latrobe Valley and the Russell Vale coal mine in Sydney’s drinking water catchment, there are serious risks of ongoing pollution. “With the mining boom fading fast and multinational mining companies offloading their assets, this problem is about to get a whole lot worse. Below, the Mineral Policy Institute’s media release. 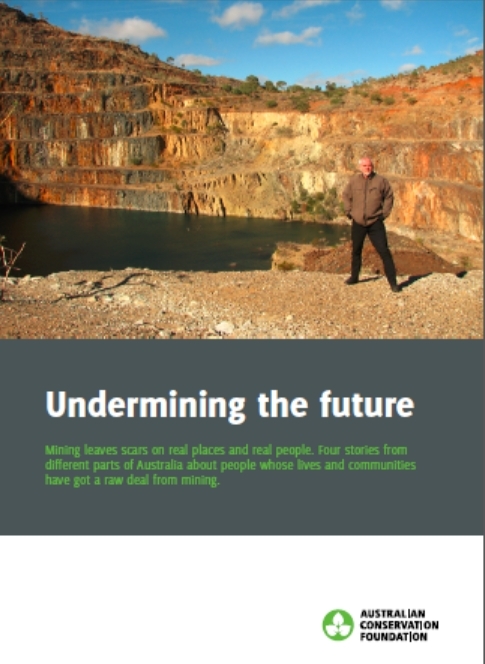 A new report, Ground truths: Taking responsibility for Australia’s mining legacies outlines the legacy of Australia’s mining boom and makes recommendations for limiting the impact of poor rehabilitation on communities and government finances. “Failure to control mining legacies could leave a massive and recurring budget expense, equivalent to billions of dollars per year, in perpetuity, due to ongoing environmental and social impacts which need costly management,” said Mineral Policy Institute (MPI) Chair, Dr Gavin Mudd. The report calls for a national inquiry, with seven recommendations addressing issues of financial liabilities and reporting, regulation, life of site impact assessment, national reporting and greater jurisdictional cooperation. 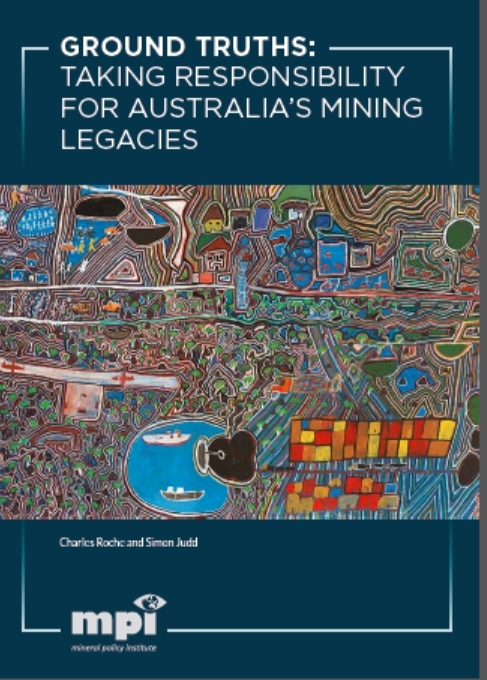 The report demonstrates how industry has acknowledged the growing problem and financial liability of mining legacies for decades and the slow response from Australian regulators. 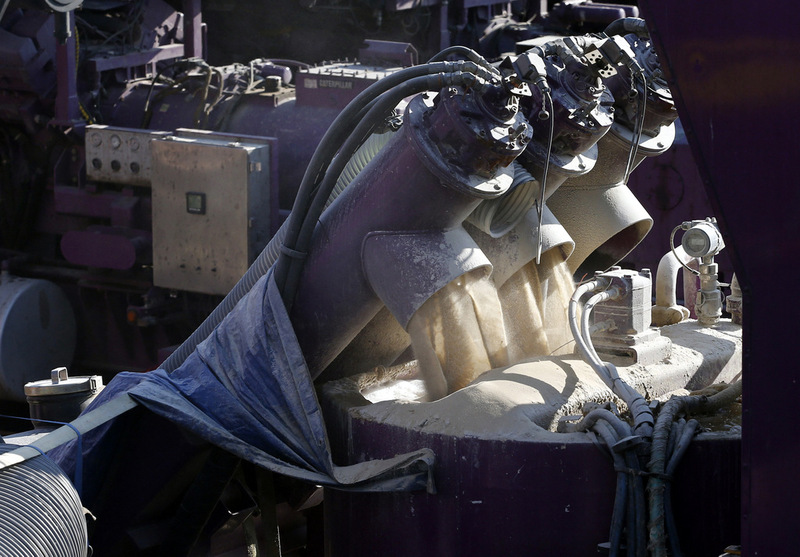 A national inquiry would be able to put a clear dollar figure on the cost of cleaning up Australia’s mine sites and propose reasonable regulatory reform. “The financial cost of fixing mining legacies is clearly enormous, but can be solved through an effective, cooperative response. The social, economic, environmental and physiological impacts of mining are made harder to address. Australia needs to act now before the problem gets any bigger,” said MPI Executive Director and report author, Charles Roche. The Sky Is Pink - 6% of well casings fail IN THE FIRST YEAR!